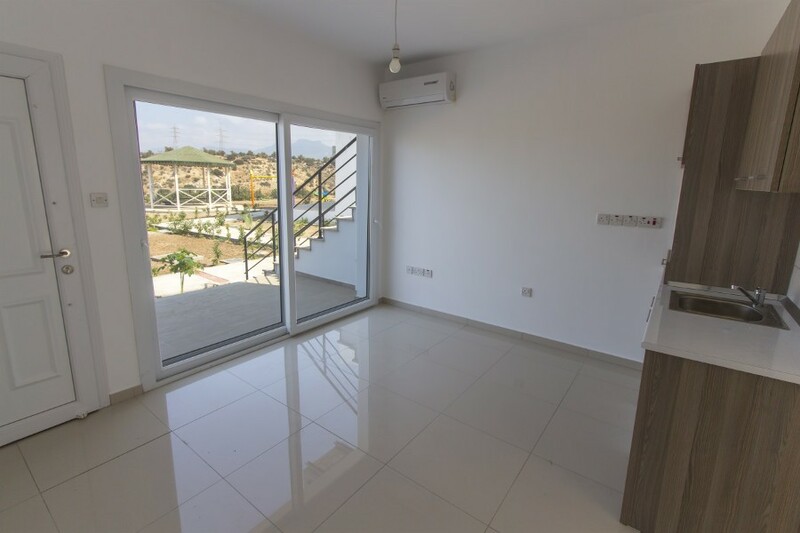 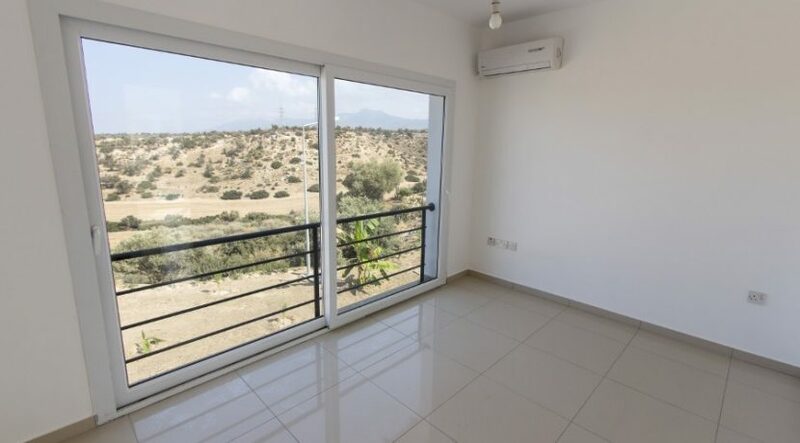 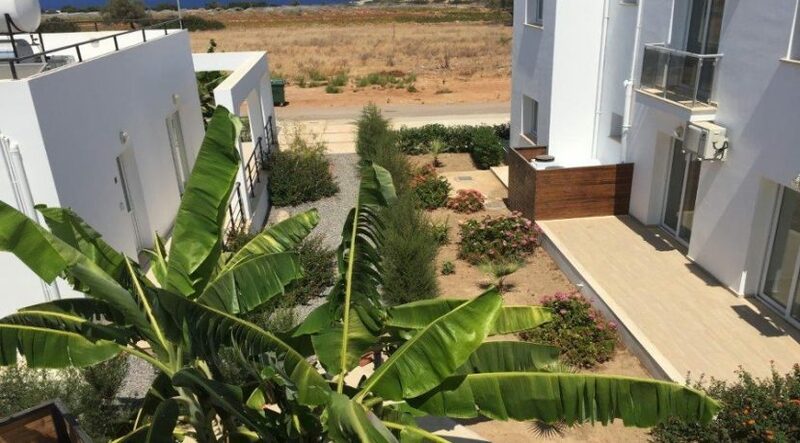 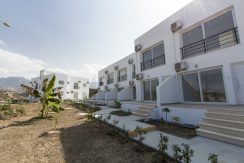 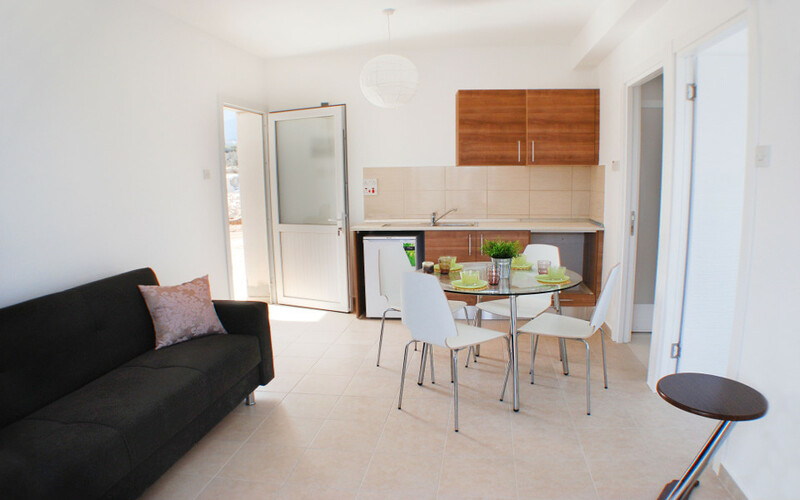 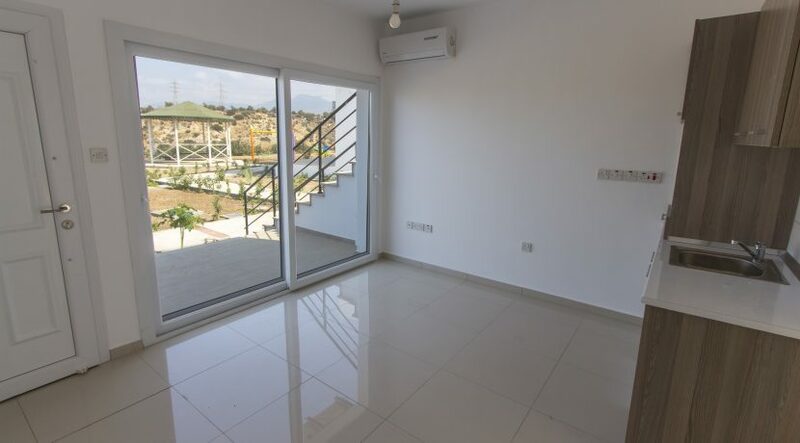 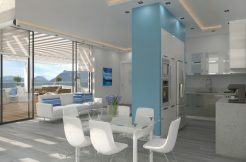 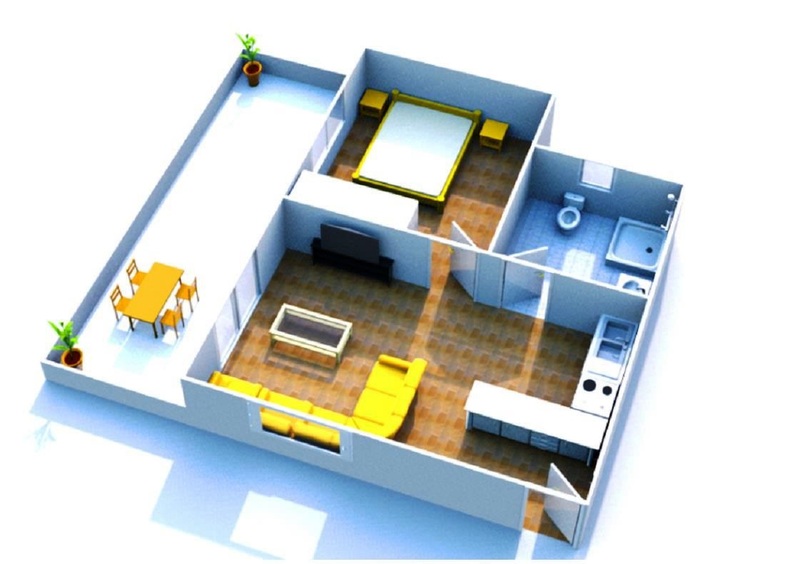 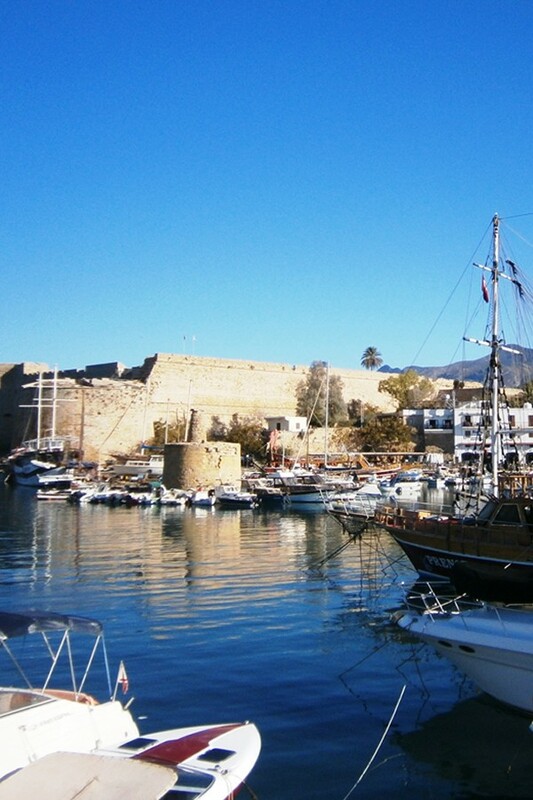 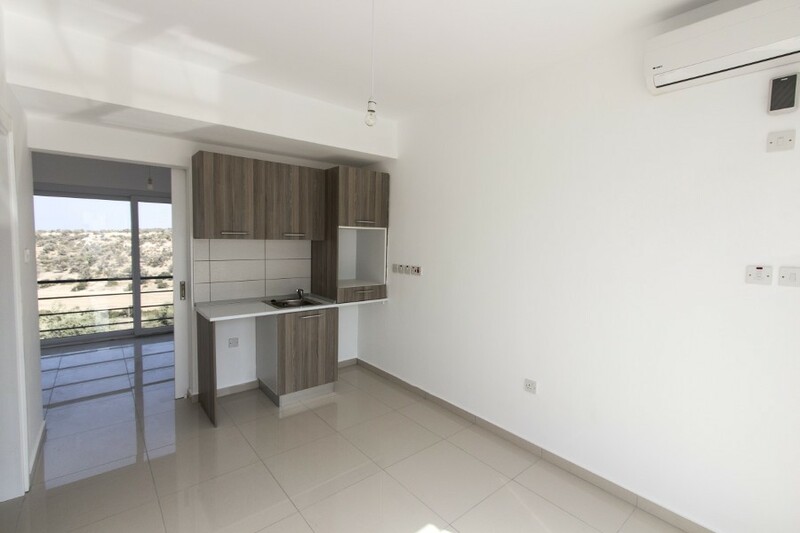 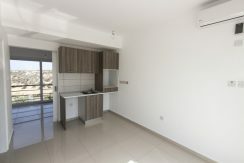 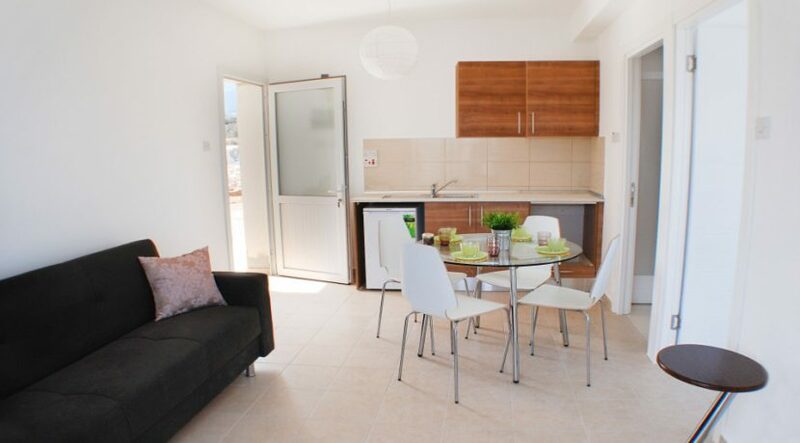 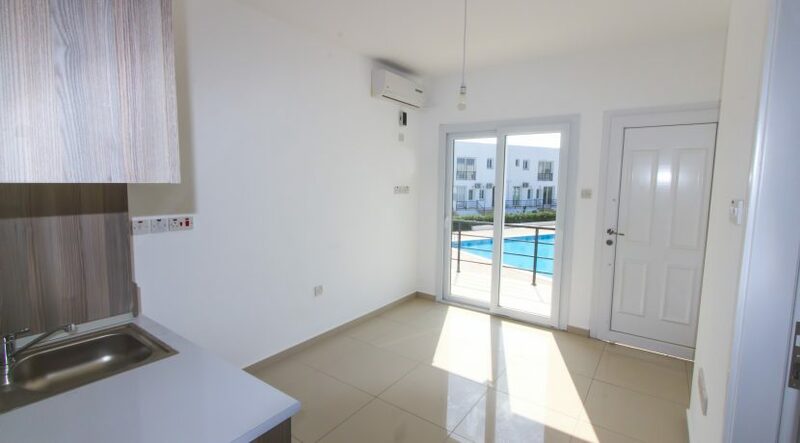 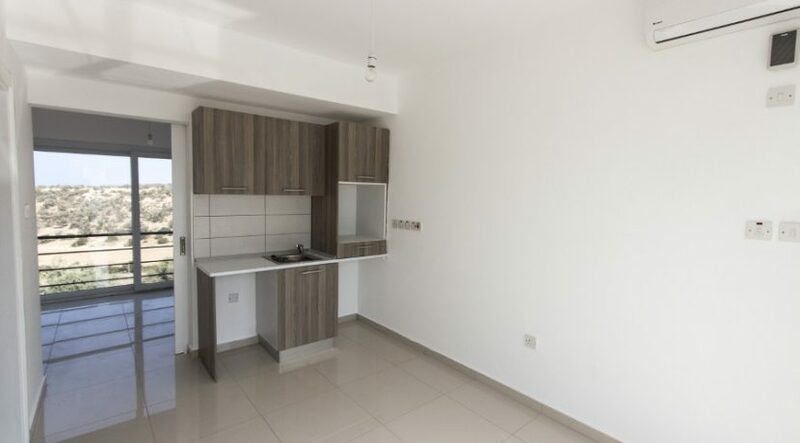 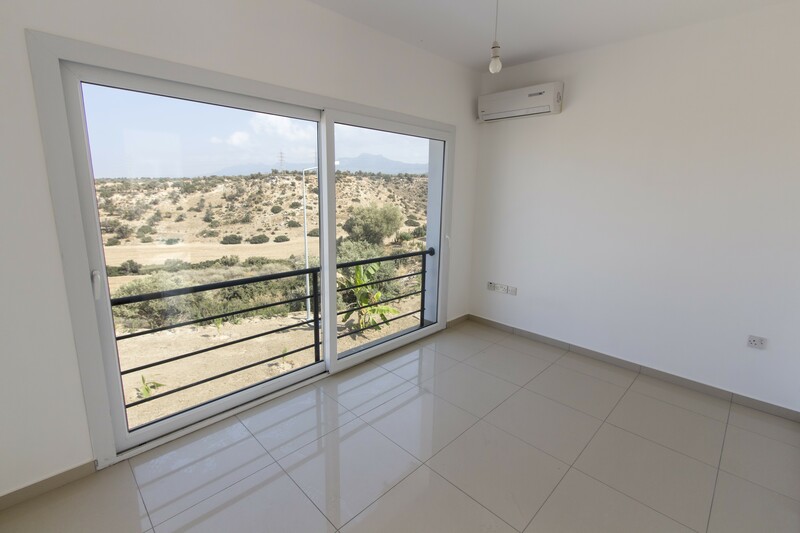 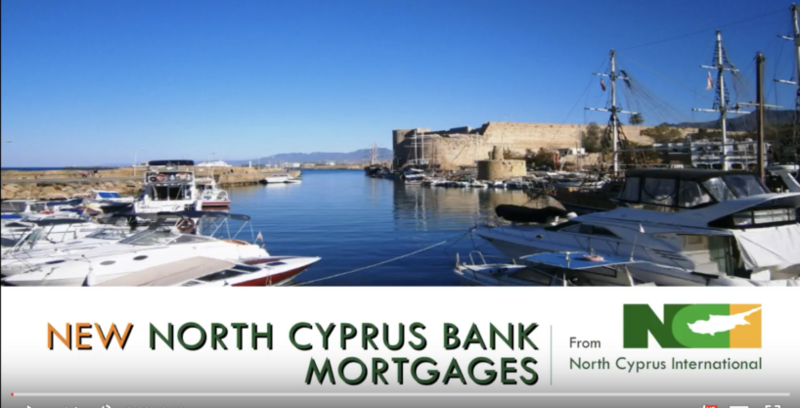 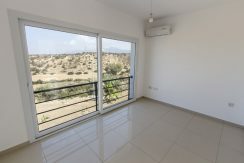 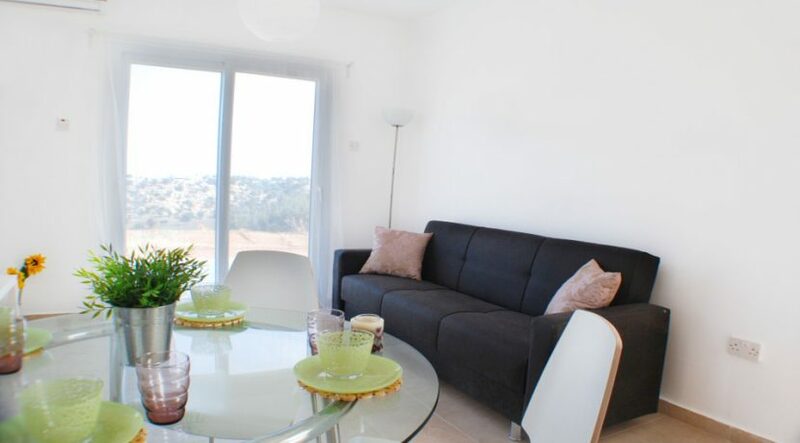 Low cost cash purchase or mortgage opportunity for a compact North Cyprus home or investment property close to Kyrenia with payment plans also available on selected units. 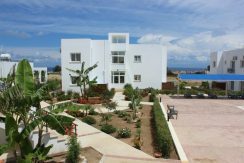 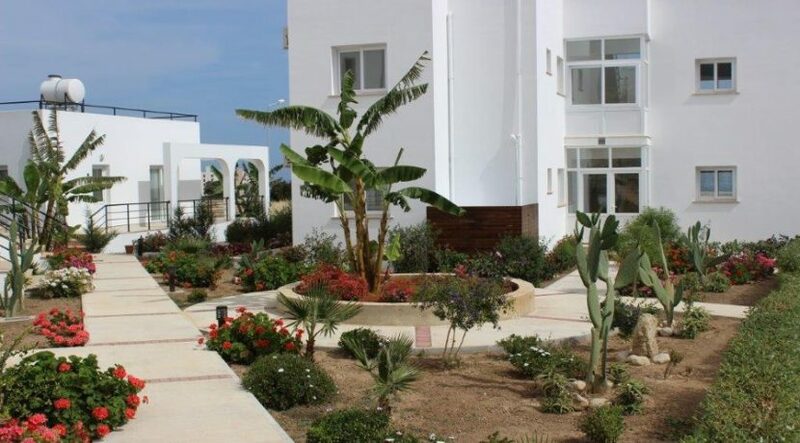 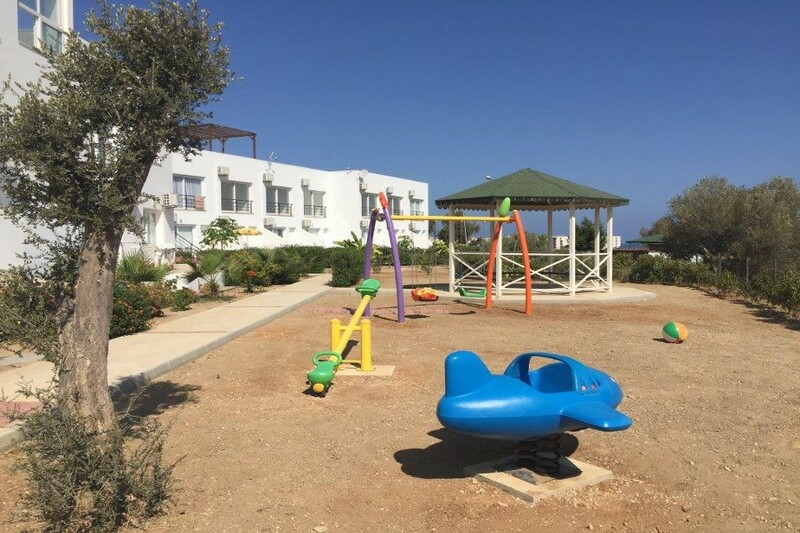 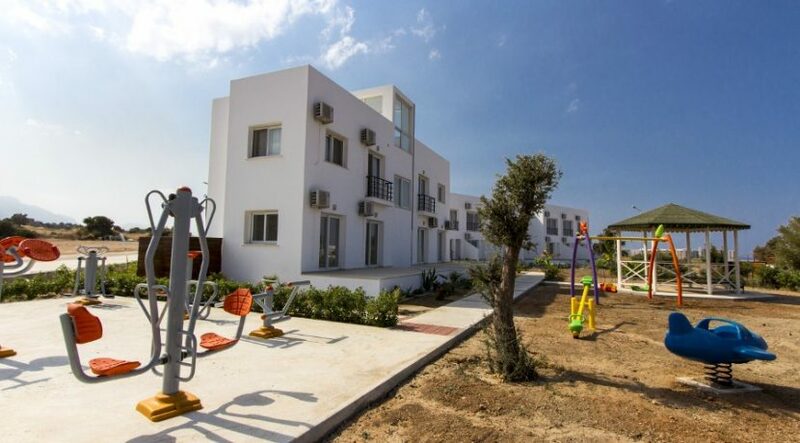 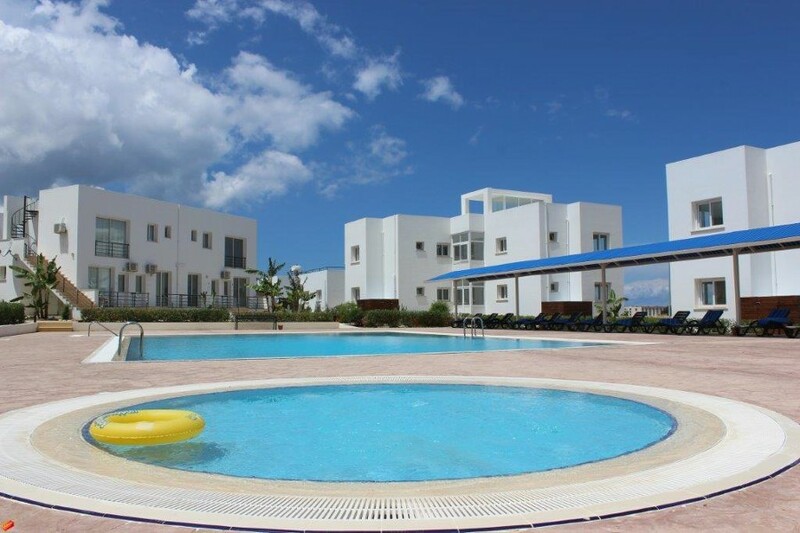 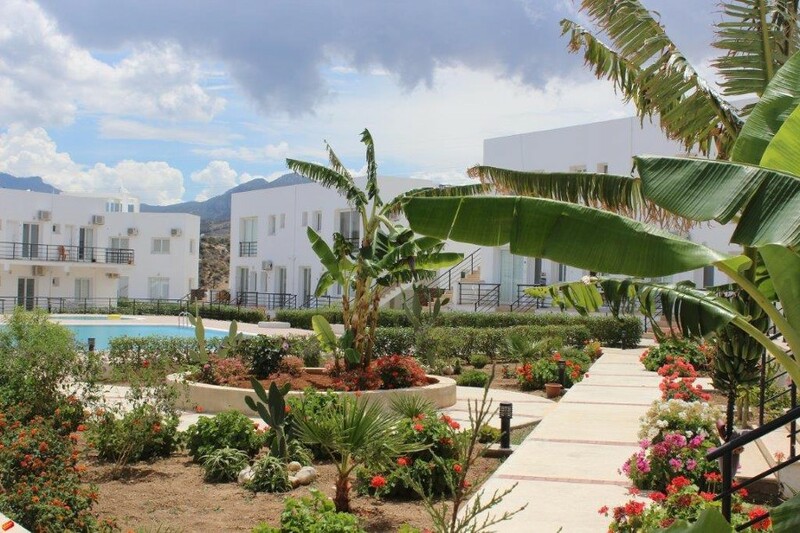 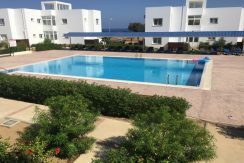 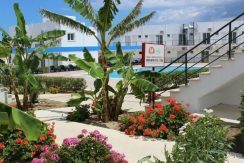 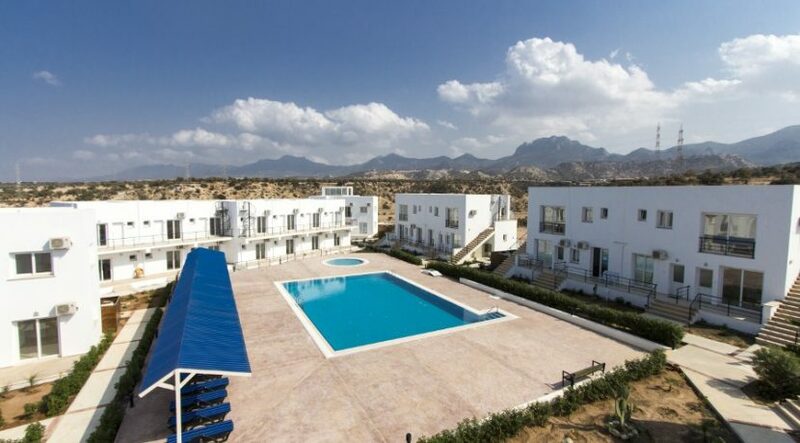 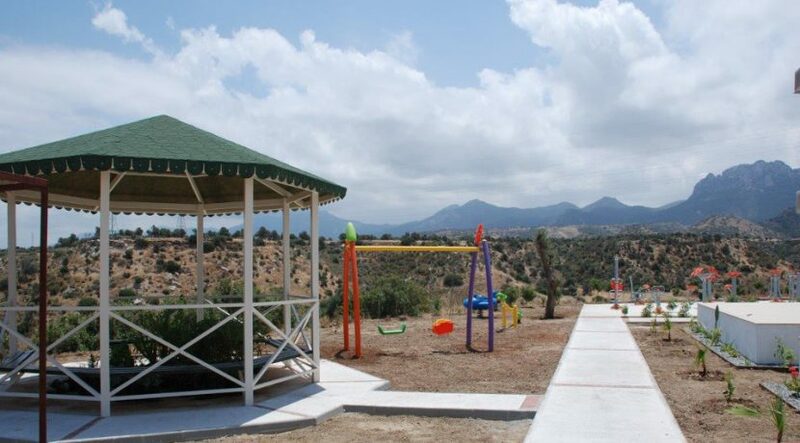 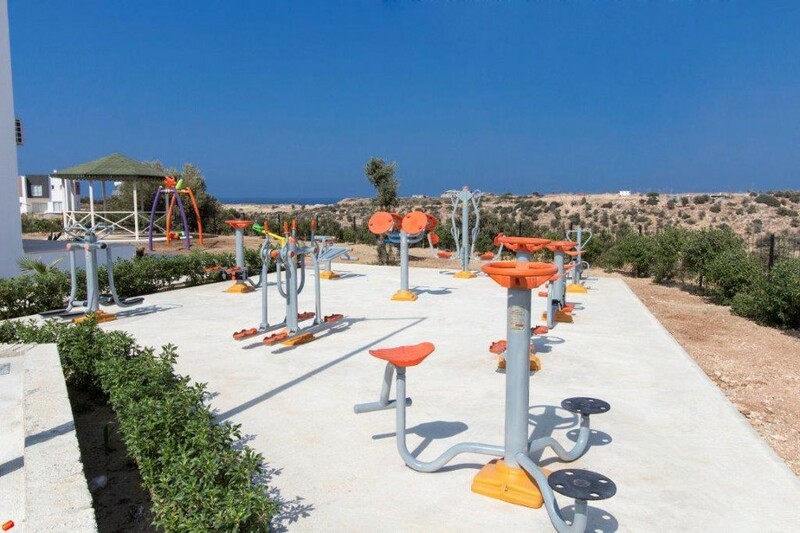 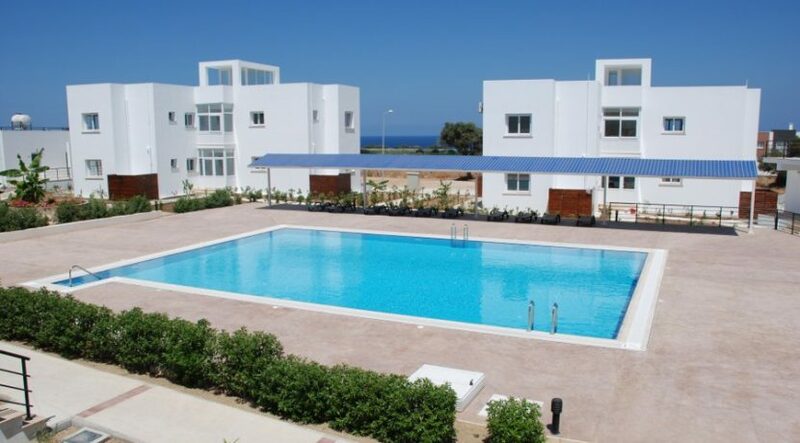 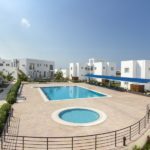 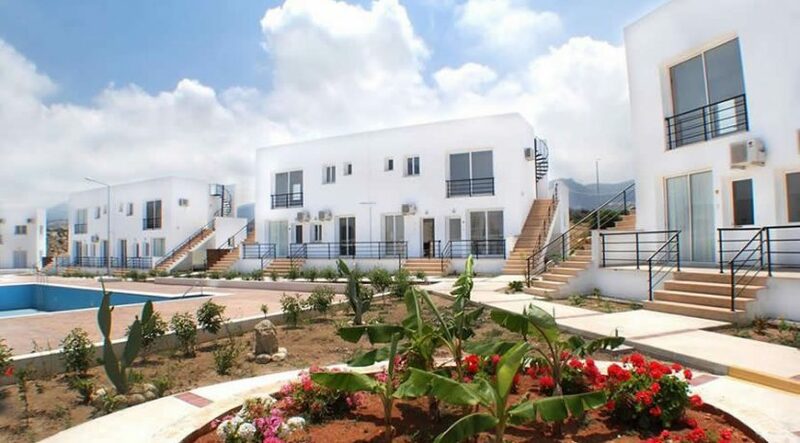 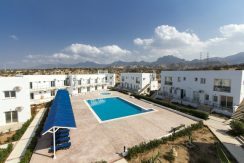 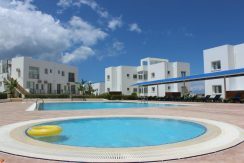 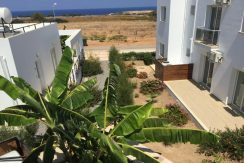 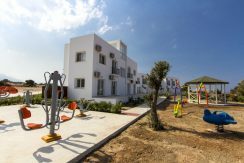 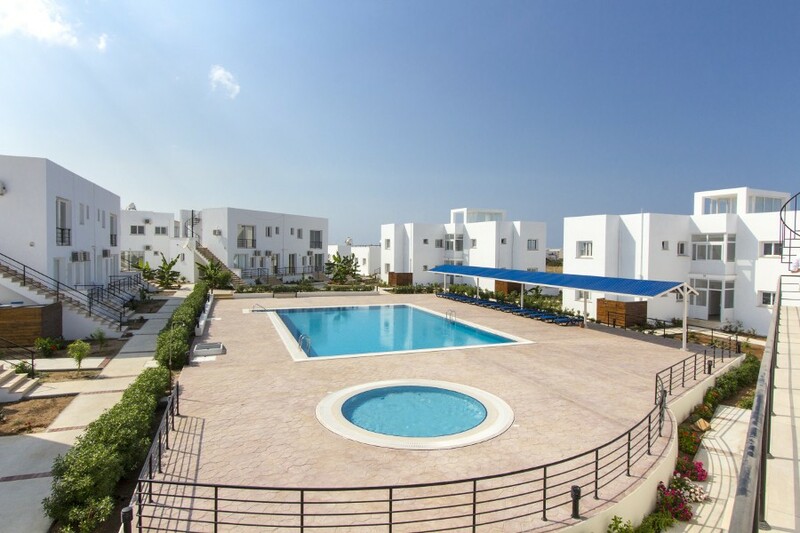 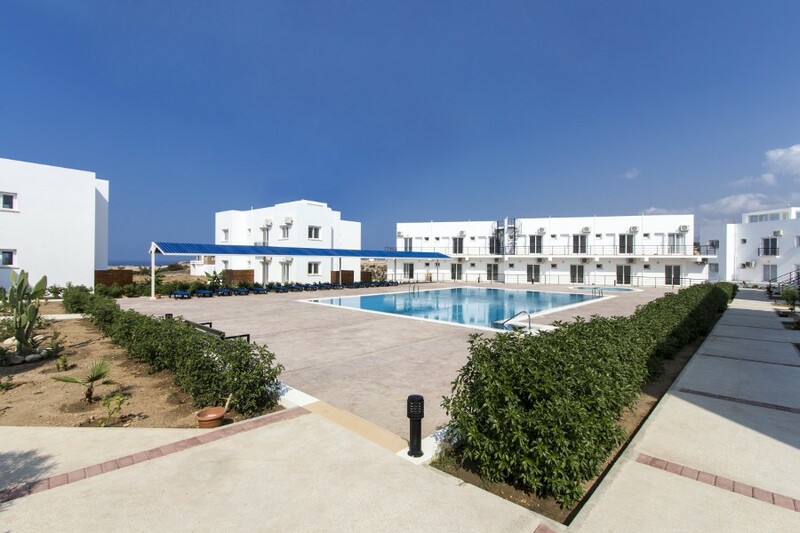 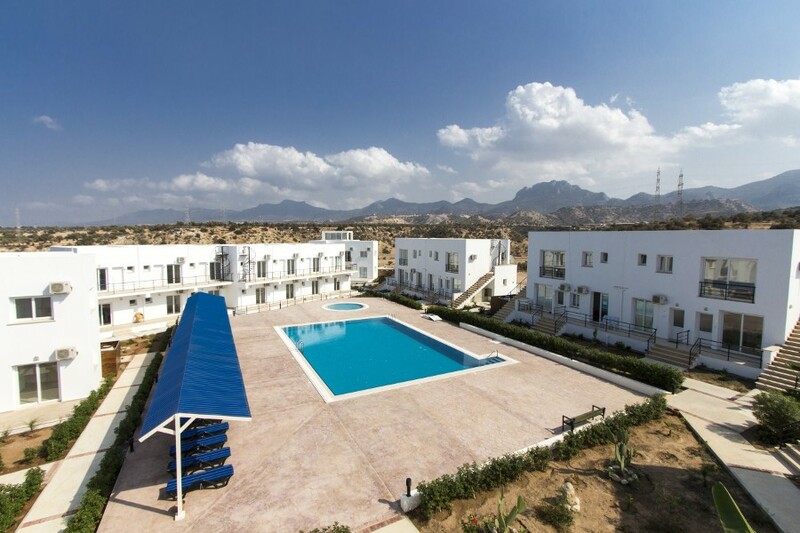 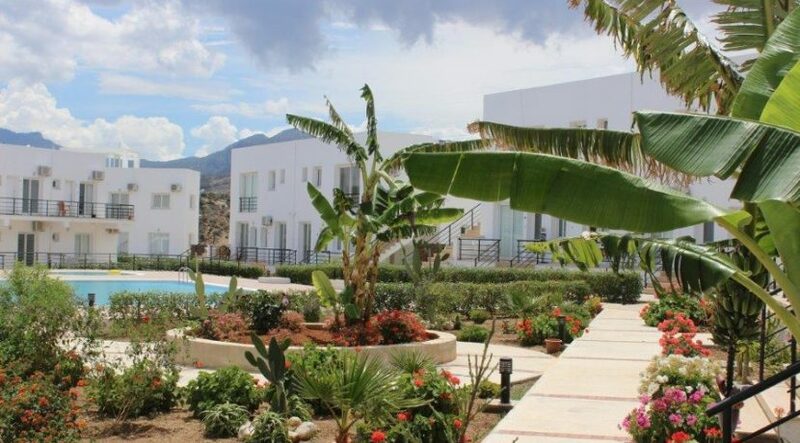 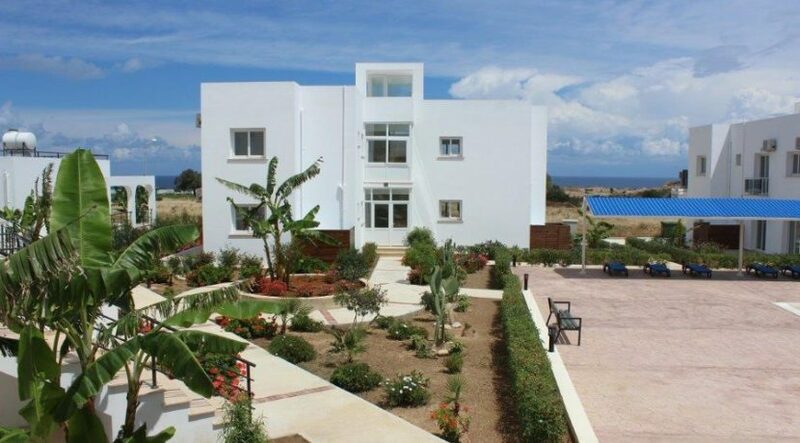 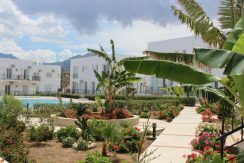 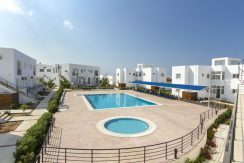 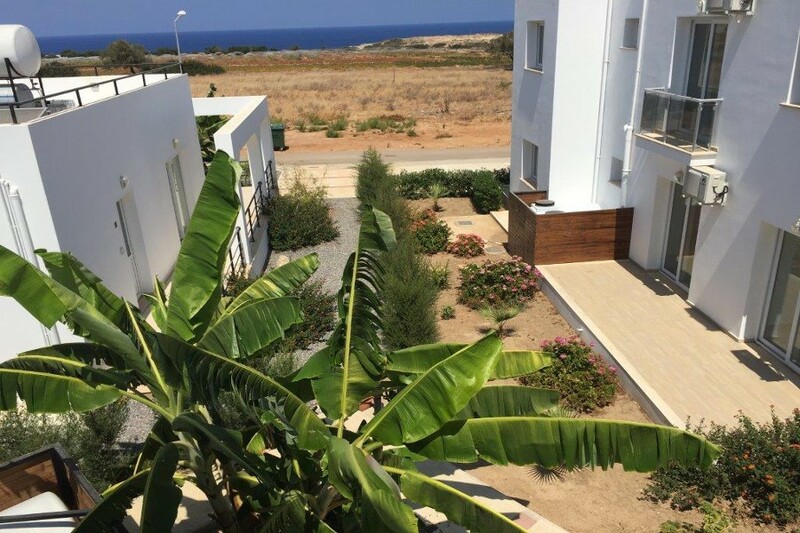 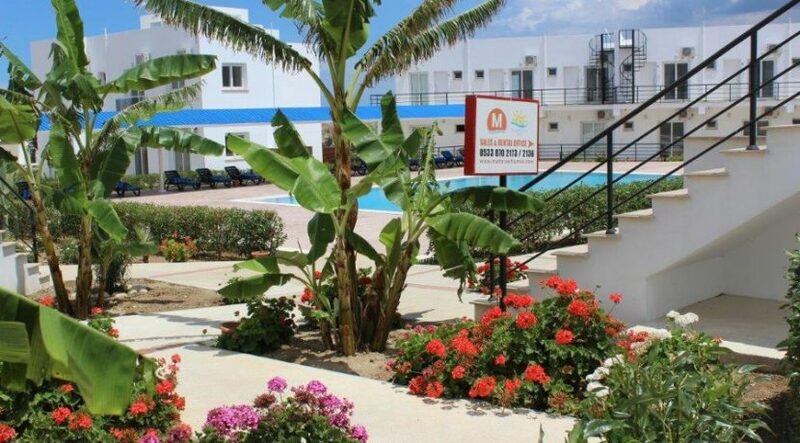 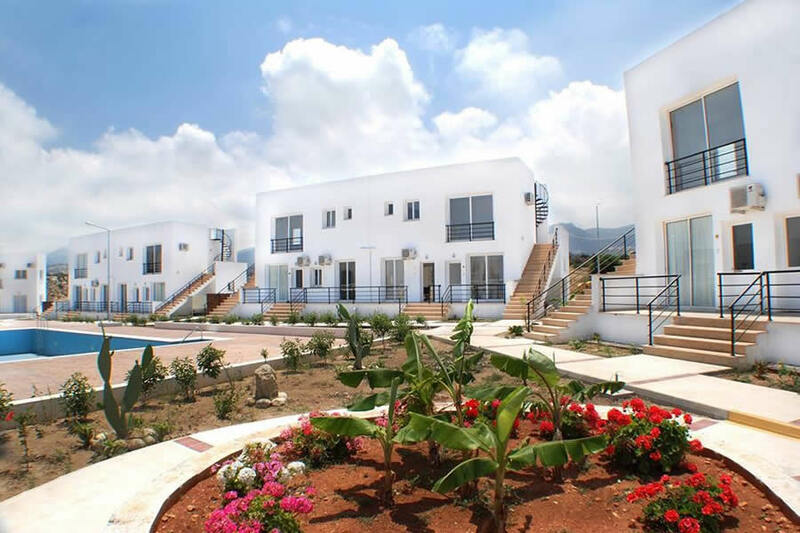 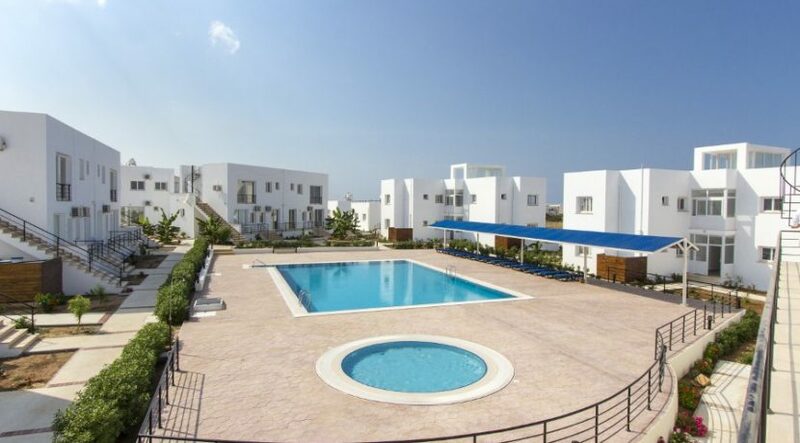 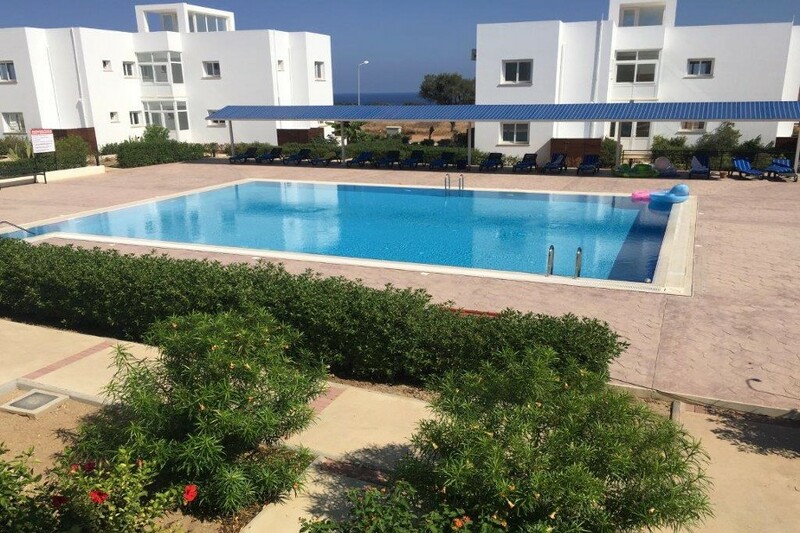 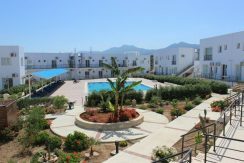 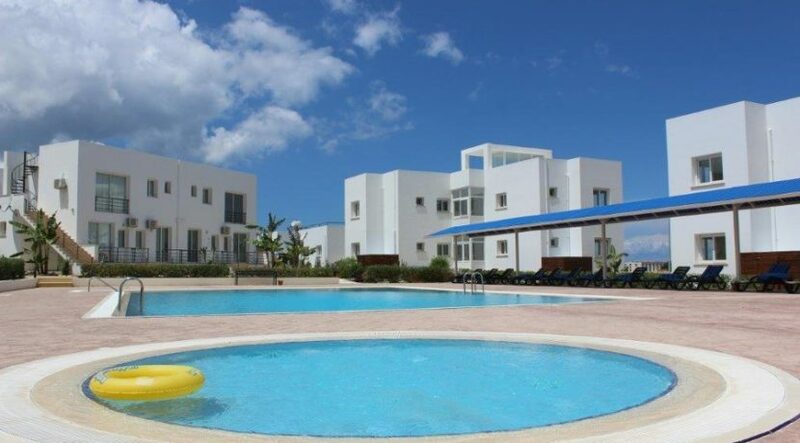 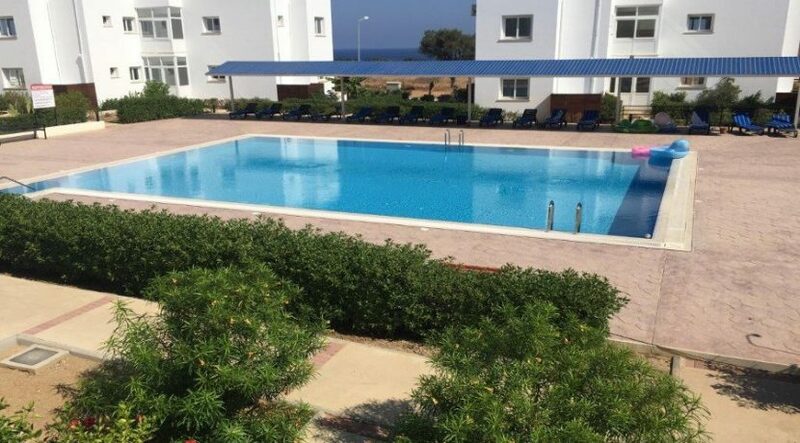 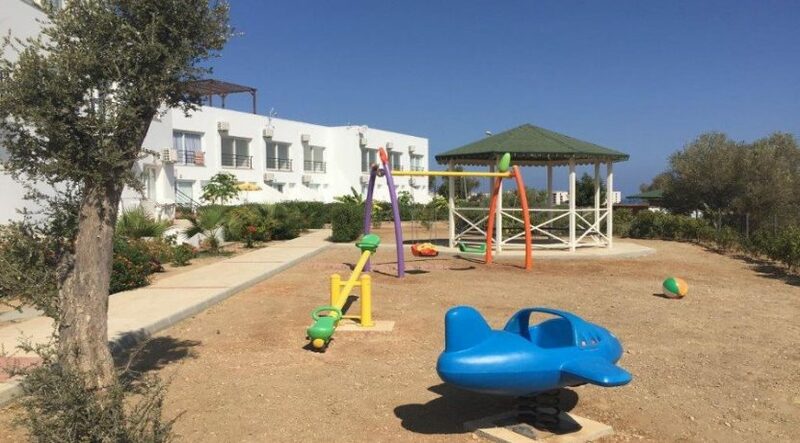 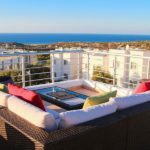 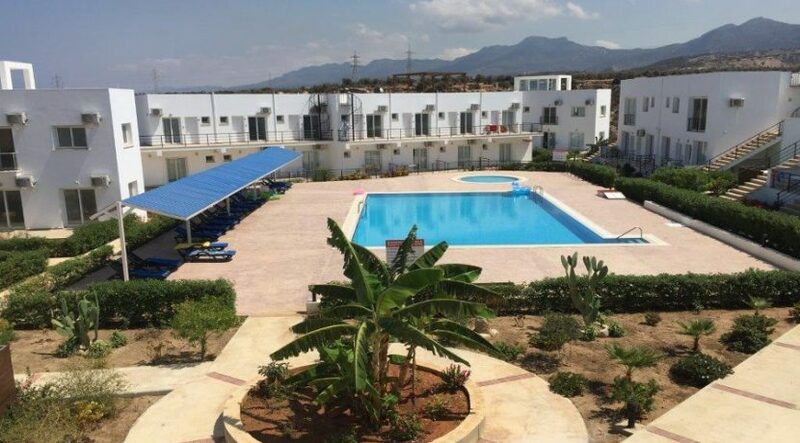 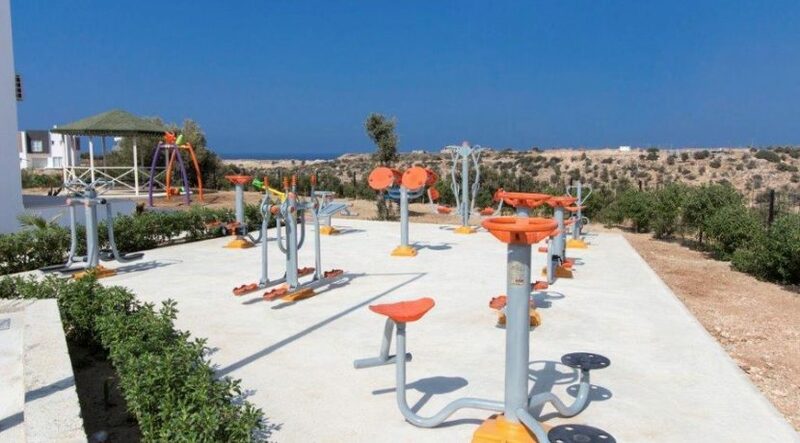 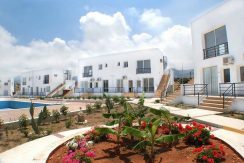 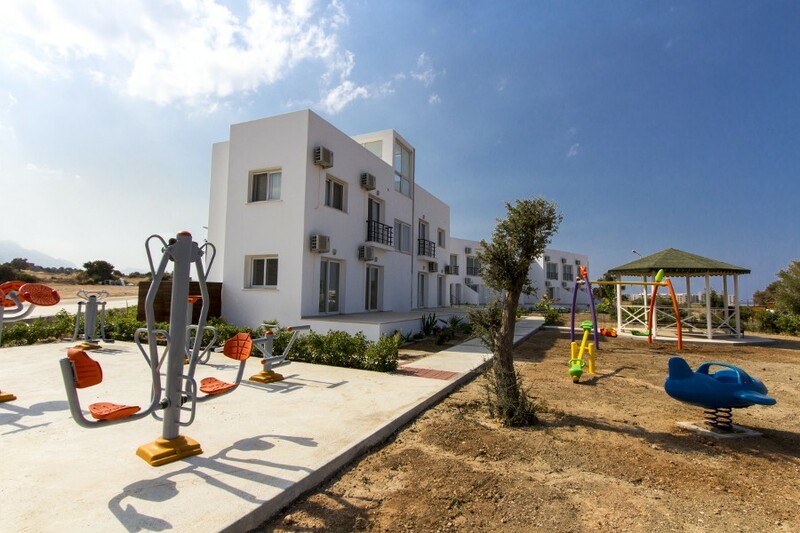 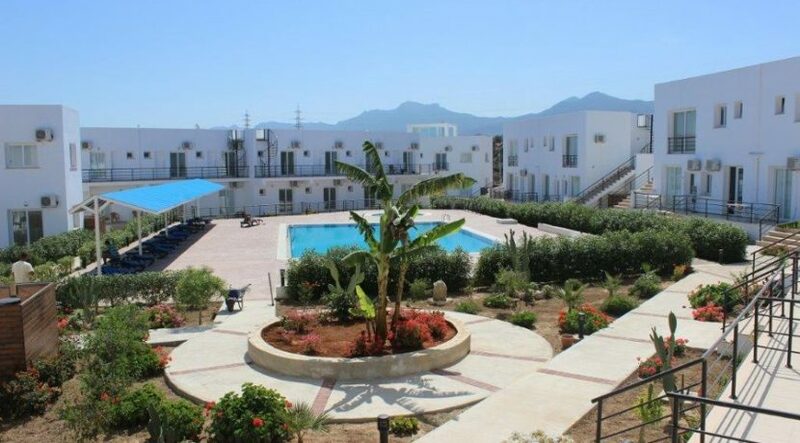 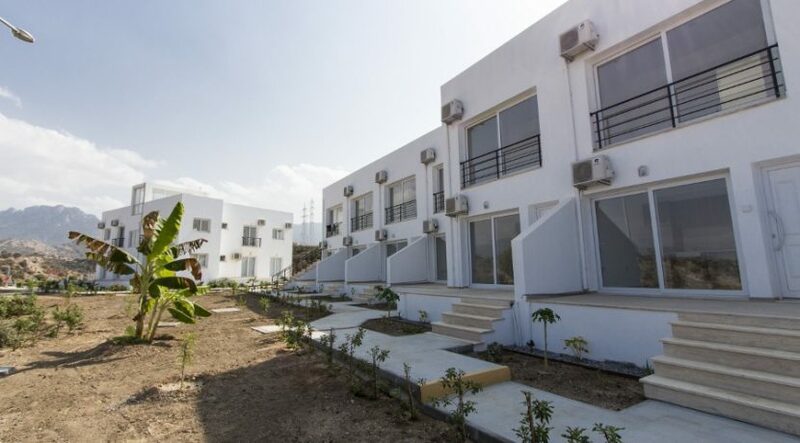 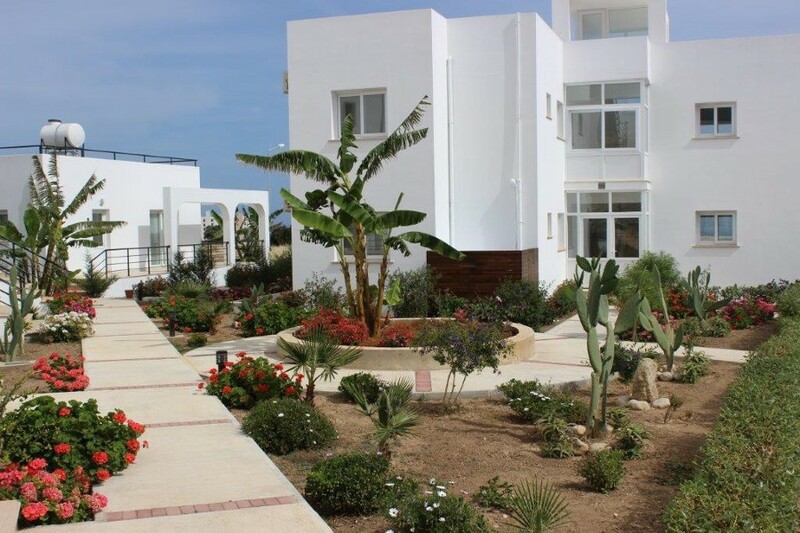 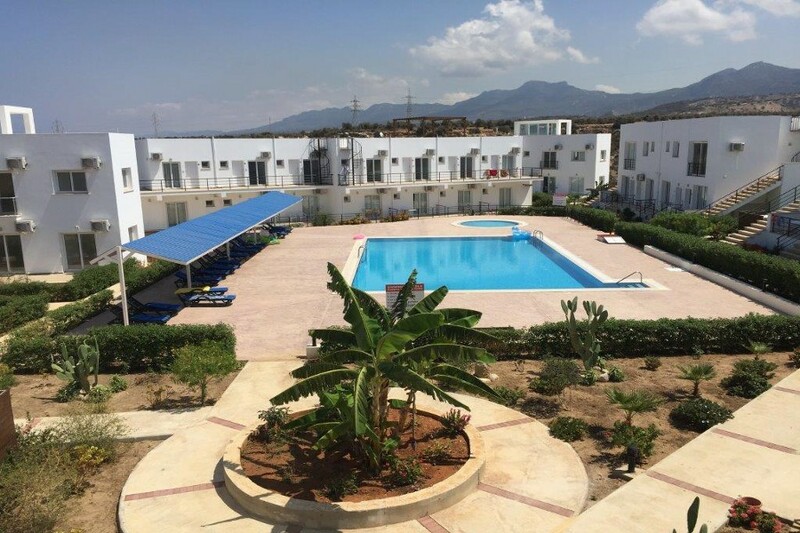 This lovely small resort complex is extremely well located being only 10 min from Kyrenia going west and the same distance going east to the Korineum Golf Course. 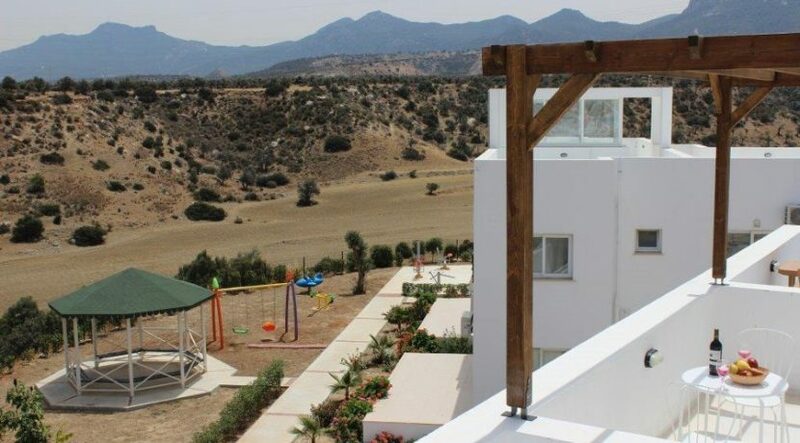 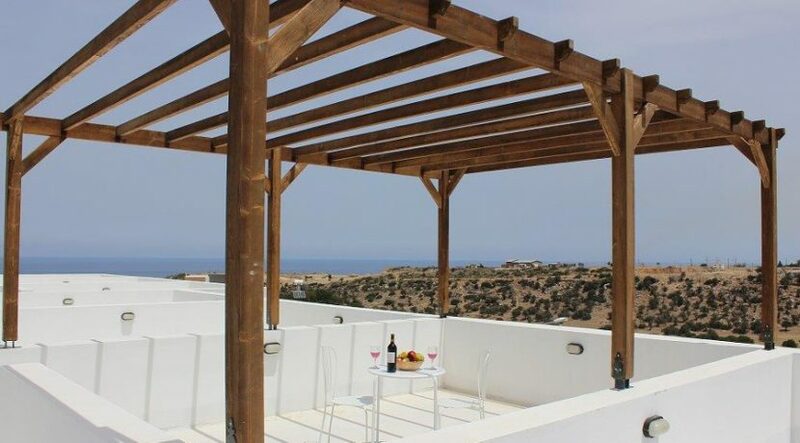 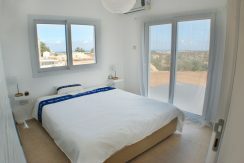 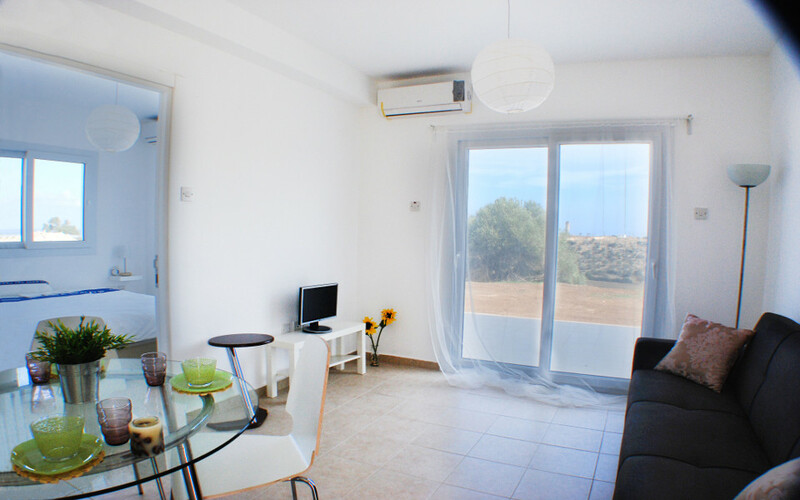 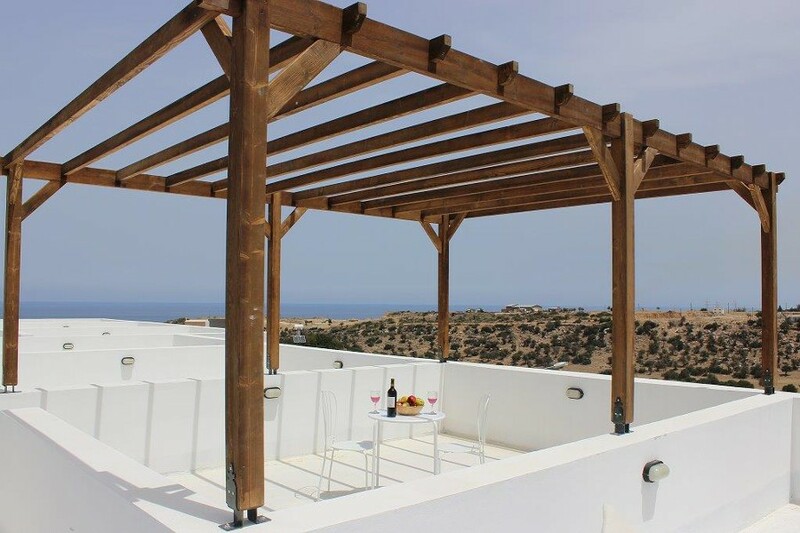 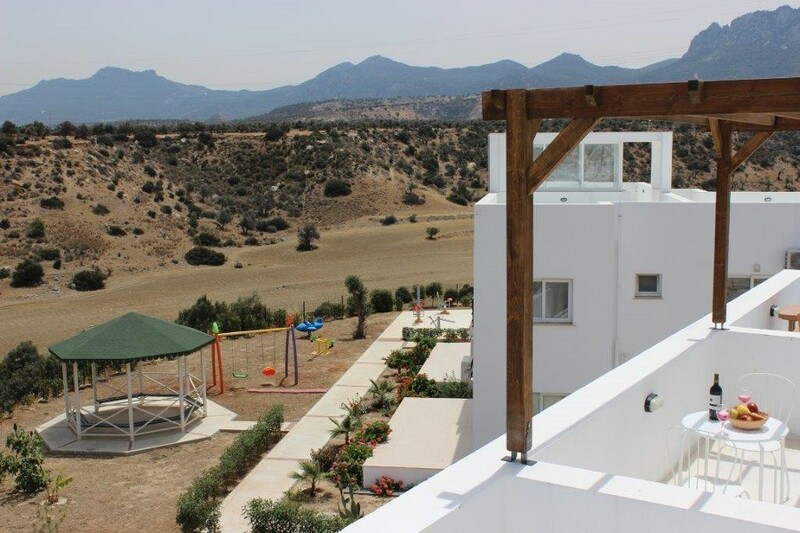 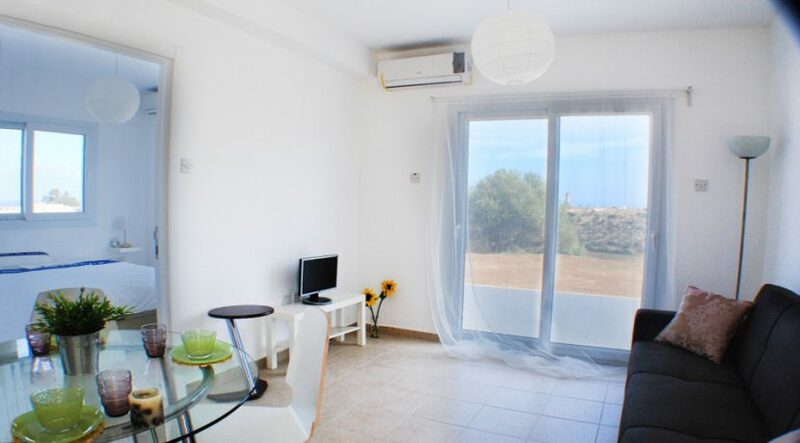 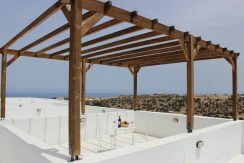 Close to the fabulous Elexxus Hotel, it is surrounded by lovely countryside and with sea views. 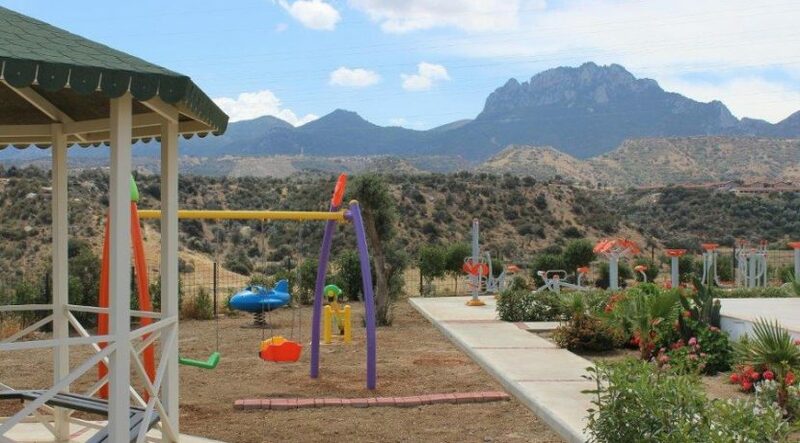 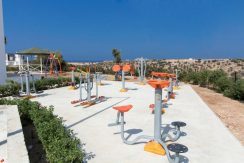 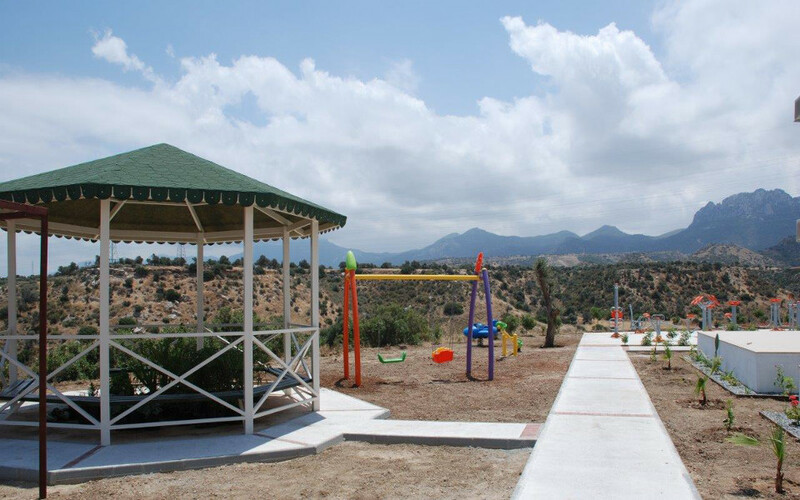 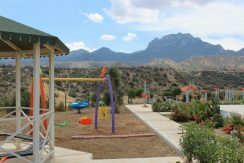 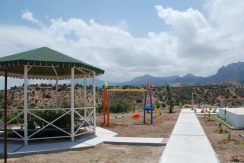 The impressive Besparmak Mountains rise up behind the site, which is a 25 minute drive to the North Cyprus Ercan Airport. 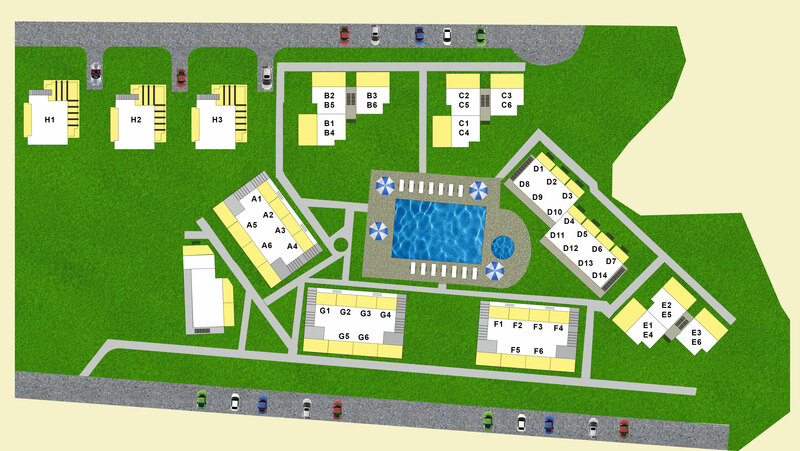 Owners at Riverview would have a vast array of wonderful beaches to choose from. 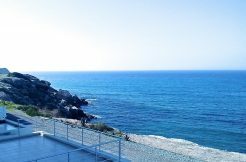 These include the sandy beach at the Acapulco Hotel, Lara beach and the well-known Alagadi turtle Beach. 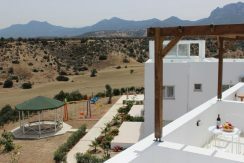 This low entry price is rare for this popular location would make the ideal holiday home for a single or couple. 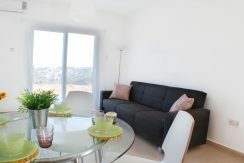 There is huge demand for all year letting on this property. 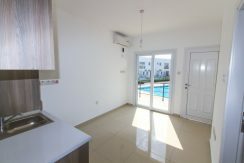 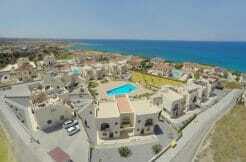 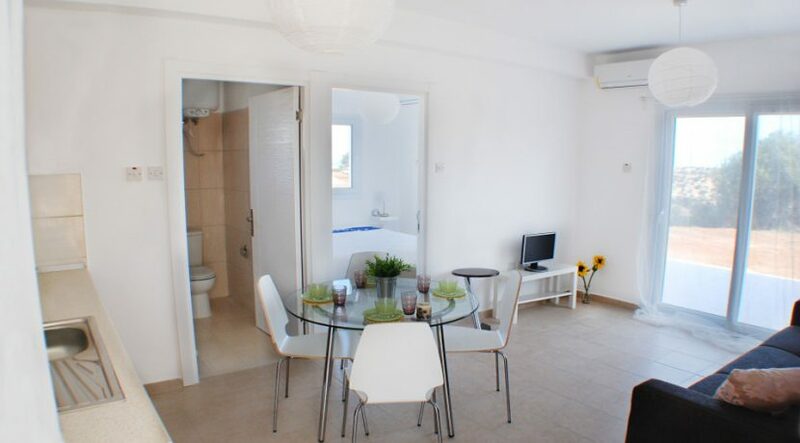 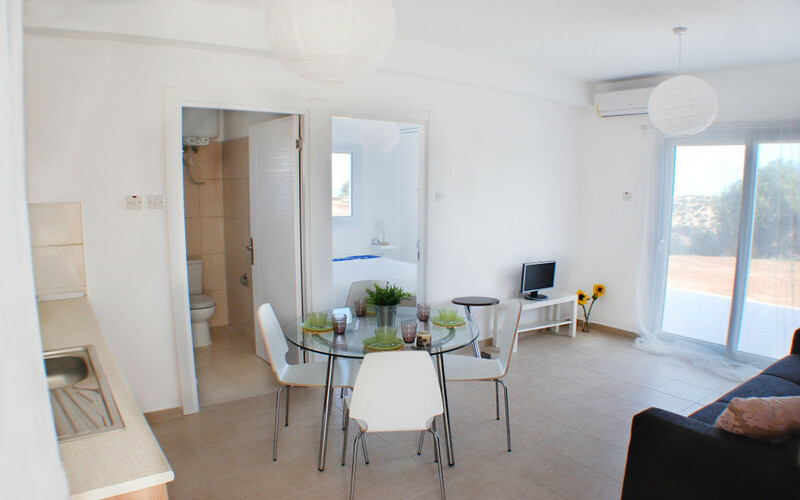 It is also a great investment for future returns and holiday rentals. 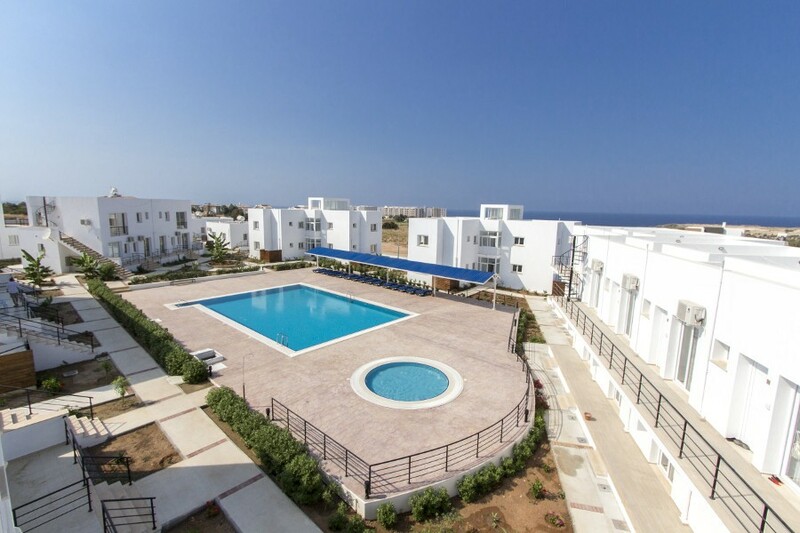 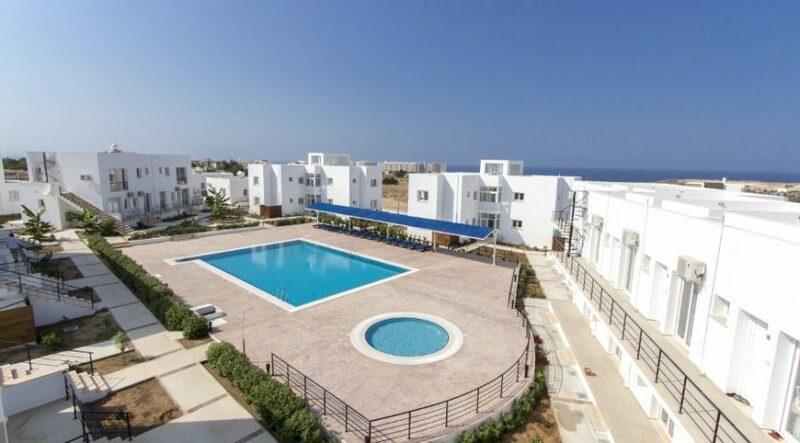 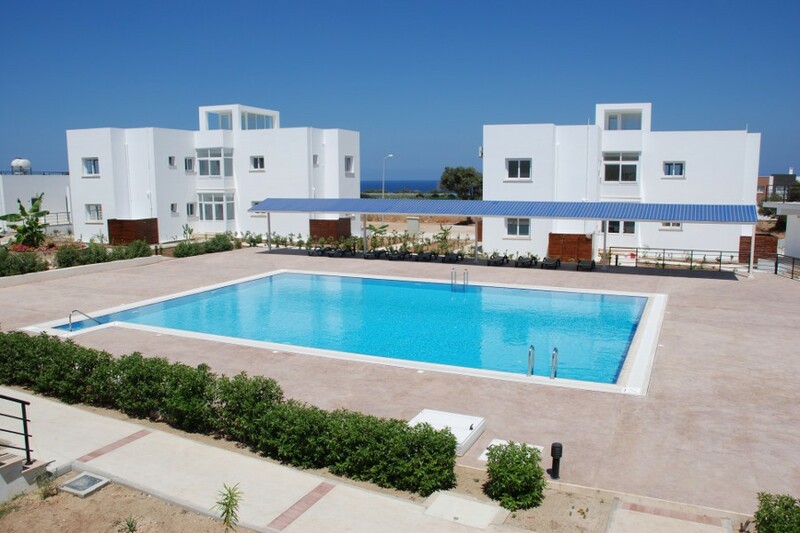 Call our North Cyprus International advisors now on +90 548 861 0600 or +44 207 112 8086 for full details and to arrange an inspection trip or day viewing.